Buying junk cars of any make and model is what Car Cash Depot does the best. 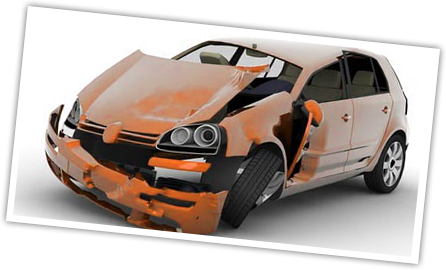 If you have decided to part ways with your wrecked car for cash we are there to help you. 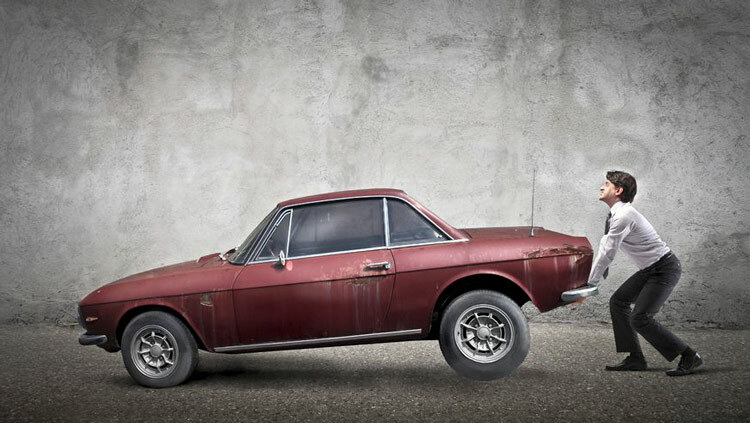 No matter the condition and shape of your car we are always interested in buying junk cars. You can easily sell your junk car in Houston or anywhere in the USA with Car Cash Depot just a click away. Tell us about your junk car. This can be done easily by filling our Get a Quote online form or calling our customer-friendly representative. Get an instant offer for your junk car. All the relevant details of your junk car are used to calculate the price we can offer you. Get a quick and free pick-up of your junk car. We are known for offering quick services to our customers in terms of picking up the junk car. Get the payment for your junk car on the spot. No more waiting to sell your wrecked car for cash. We shall make the payment instantly. Have you ever wondered what can you do to maximize the amount we offer when we buy your junk car? You must be thinking we are only talking about us. But we make sure our customers sell their wrecked cars for maximum cash. You can take help from the tips given below to maximize your profit. Establish the Ownership: However, we have made selling your junk car easy but you must understand our legal dealings. Since Car Cash Depot is recognized as insured and licensed, we only buy junk cars with a proper proof of its title. So make sure before you have the title of the ownership at hand when striking a deal with us. We buy junk cars with proper ownership proof to your benefit in the long run. There are many local junkyards that are willing to buy junk cars without a title but pay you less. If you own a car with any previous owner, establish the ownership in your name prior to selling it. Remember you have to present the title at the time of pick-up of your junk car. Derive Multiple Quotes and Compare: There are a number of junkyards in and around your city. You can call different junkyards and get the offers for your junk car. You will notice a substantial difference in the prices offered by different junkyards. Many junkyards offer a slightly higher price for specific makes and models so know your junk car beforehand. To save your time and efforts, we offer an online quote to fill in the details about your car and get an instant offer. Unlike many other junkyards, we offer a free towing facility. What else do you need in a junkyard that offers a free quote, an instant offer, and free pick up? Preparing Ahead of Times: Before you start searching for the best place that buys junk cars get ready to answer the questions about your car. It is very important to know each and every detail about your junk car to get the best price. You should know the damages, the problem areas, and your car’s make and model. It is better to pin down the important and relevant details about your junk car. Not only the damages but you should also note the car parts that are fully functional. Fully functional car parts will also affect the worth of your junk car. You cannot expect to get the actual value of your car but you can maximize your profit. We promise to offer a guaranteed best price for your junk car. Car Cash Depot has been serving its happy customers for the past 30 years. Contact us today to sell your wrecked car for cash.